YES i am drinking the CBD Kool AID, I have working CBD into my training for the past 6 months, I use CBD and vape. I really feel the benefits of CBD in all my training. 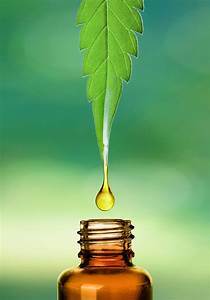 I will take some CBD at night before bed and notice a calming effect, I also will take some CBD before a long run, right before the run and then sometimes during. The big thing with CBD is inflammation release, inflammation is very hard on the body and where intense recovery is needed, it puts a huge toll on everything.